Juventus turn their focus to win an 8th consecutive Serie A title in record time this weekend when they host AC Milan. 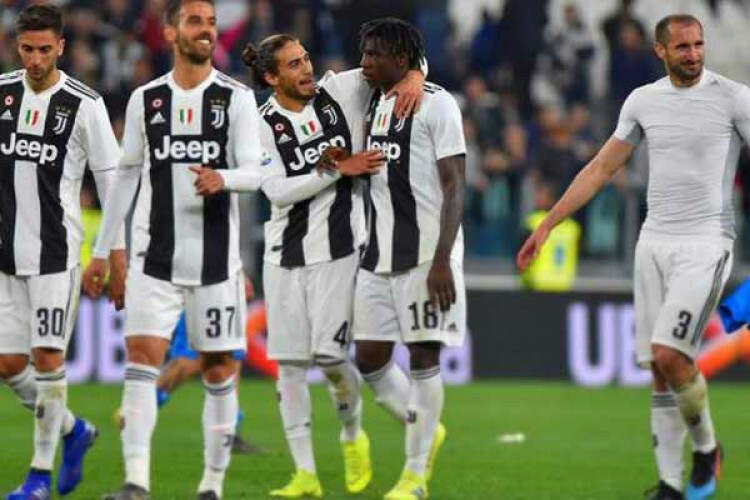 Juventus could win the league title with 7 games to spare - the earliest any team has ever sealed Serie A - if they beat Milan and Napoli lose at home to Genoa. The Turin giants have now an 18-point advantage on Napoli and have won both their direct clashes with Carlo Ancelotti’s side this season.